Welcome back to another Mailbox Monday post! 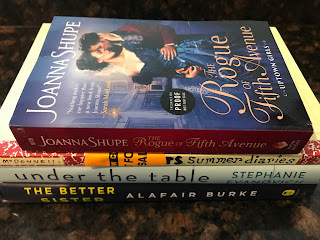 I had another average week of book mail; however, I am super excited about Alafair Burke's new book! I've never read Burke's work but I know a lot of people who love it. I hope all your new books are great!